Just a feeler, I got ahold of a 95-99 import fighter bumper, small crack in the bumper can be repaired. Also a pair of import fighter sides for a coupe. 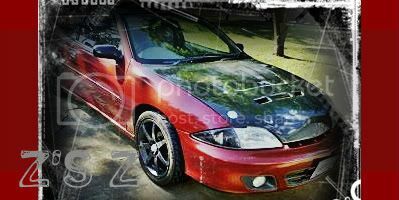 Intrested in offers, only trade would be a 2000-2002 z24 bumper with wings west lip. Preferably in Texas. @#%$ it I want that hood!! Bring it to Boston for me? Damn, I live in the Rio Grande Valley. Id take the front! hope you're not resting/storing it on those points like that...thats how they break very easily. should be resting on its side, supported by at least cardboard. just sayin. Still have the front and sides. importfighter front 100 bucks? obo? you still have the front?